Editor’s Note: We updated this article for 2019. This is our third time ranking the poorest cities in America. Even within a major city, you can turn a corner and go from nice to blight in less than a block. We’re not judging. We’re just being observant is all. But where do you go if you want to see the poorest people in the nation? We’re not talking about individuals. We mean, specifically, which parts of the country. The general assumption is going to be large city centers with a lot of blight and crime. Yes, we took that into account, but you also have to assume the poorest cities in America are going to be where people don’t have jobs, and where people who DO have jobs earn meager salaries – at least for the most part. In order to determine which cities are the poorest in the US, we just needed to look at the percentage of people who live in poverty, the amount of money people make in each city, and the percentage of the population of each city where people are unemployed. So, what’s the poorest big city in America according to the data? Per the most recent ACS data, the poorest city in America is Detroit, MI. The richest city in America? That would be Pearland, TX. And we only looked at the cities with more than 100,000 people. We’re pretty sure there are teeny cities all over the place where people are even poorer than the places we’re going to talk about today. So, tighten your belts and try not to look at your bank account as we go through America’s poorest cities. When we analyze a place to live, we study the statistics you can find anywhere on the web. You can get just about any demographic out there. For this analysis we used the — U.S. Census’s 2013-2017 American Community Survey. The census just updated their data, so we can take a fresh look at it. And, to be clear, we measured the 293 largest cities in America with populations over 100,000. So, while your little small town might be broke, we’re only looking at the most populated areas. To score the cities, we ranked each one from 1 to 293 where 1 is the “poorest” for that category. We then averaged the three rankings into a poor score with the lowest overall score being named poorest city in America. No surprise here. Although it’s slowly recovering, Detroit is atop every ‘crummy’ list that ranks places to live in America. Detroit has the highest unemployment rate – almost 20% – than anywhere else in the nation. That’s the main reason people here are living in poverty at such a high rate. I an 63 years old and grew up in detroit in the 1950s and 1960s. i no longer live there but have visited it several times in recent years. Favorite places! The Detroit Institue of Art–too much time spent there is never enough. Plenty of art of all varieties to look at. Beautiful, provocative, awe-inspiring. Princess Cruises- will take you on a ride up and down the Detroit River on both the Detroit side and the Canadian side. Scenic and restful. Motown Museum-or as Paul McCartney put it “the Holy Grail”. must see for all music fans. What has always been a downside-problematic school system and poverty. 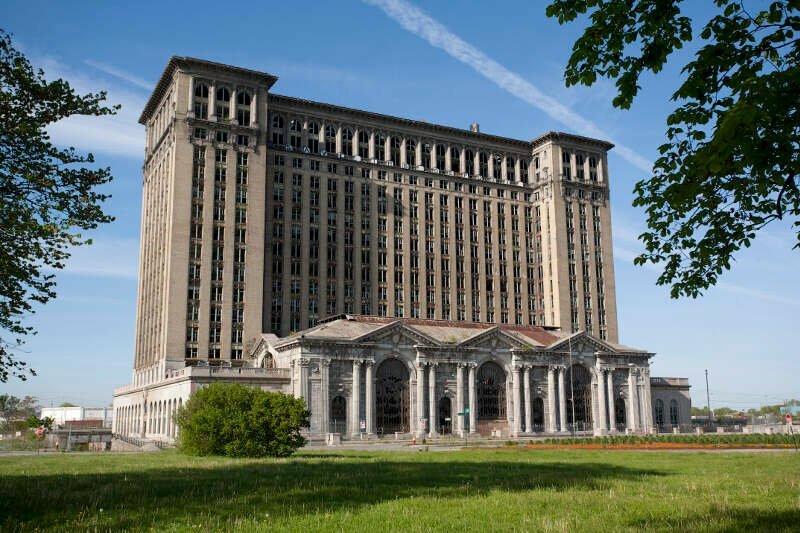 Like to feel Detroit is on its way back but a lot of improvement needed in these areas. 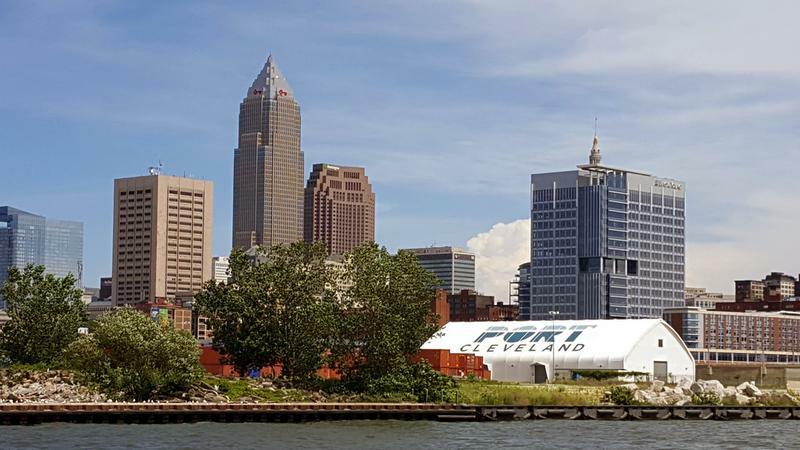 If you’ve ever been to Cleveland, you’d understand how it ranks highly on the list of poorest cities in the U.S. While there are now some parts of downtown making a recovery, it’s pretty much an unhappy, broke place. Tip: When heading east on I-90 outside of Cleveland, don’t get off the highway until you’re well past the suburbs. You’ve got a pretty decent chance of being car jacked in the middle of the day. I grew up here. It is completely segreated in terms of living. Some areas are really nice and classy while others are barren and proverty filled. Everything seems to have an invisible barrier when it comes to socialization, by that I mean some classes only associate themselves with their own and not too much outside. The weather is primarily cold, so there is not enough sunny days. I think the poor air quality and proverty effects the people too, the poorer physically look un healthier than those who are careful and can afford better care, but I think it depends on ones thinking. The museums like the Rock and roll hall of fame, Art museum, and Children’s Museum. 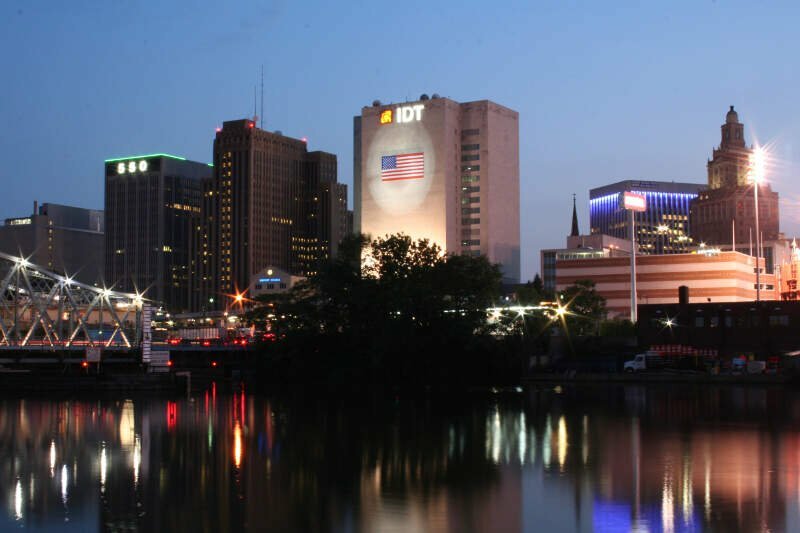 Dayton, Ohio is just a smaller version of Cleveland. It’s getting more run down every year, and it seems like the constant road construction around town makes it even more depressing. More than 1 in 3 Dayton residents lives in poverty. People in CT are likely nodding in agreement at the ranking. 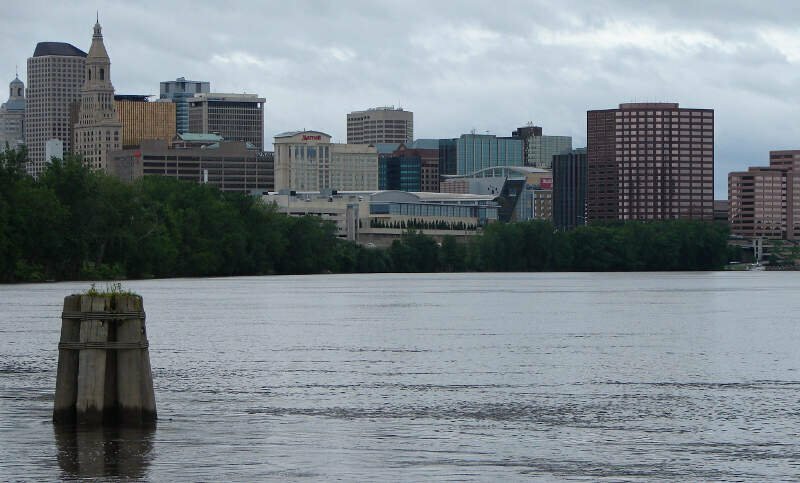 Hartford ranks in the top 10 in all three categories, and it has a high unemployment rate 16%. Yikes. Rochester is a surprise. It’s actually a pretty decent place to make home. But the data doesn’t lie. 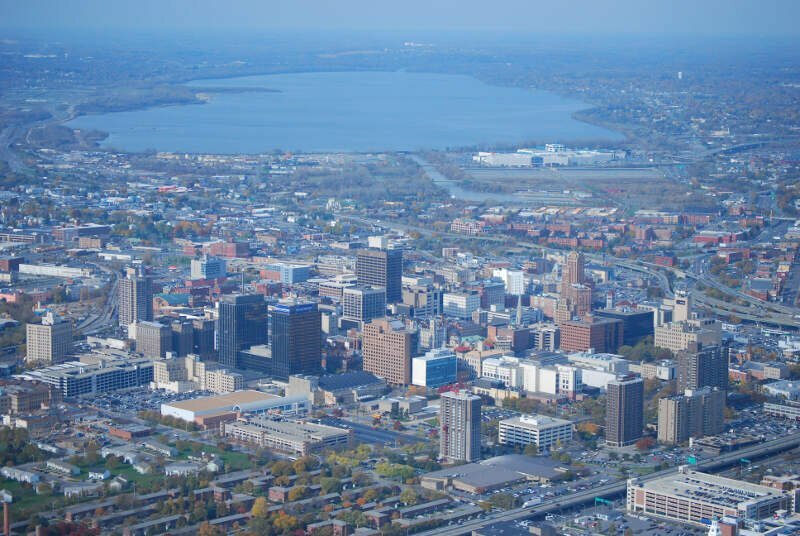 Rochester residents earn the 9th-lowest incomes of all Americans for cities over 100,000 people. Newark is just a real pit. Hey – don’t shoot the messenger. That’s what we read on internet forums and on Facebook comments. Not only is the danger level at a 10, the number of people out of work makes it a tough place to thrive. More than 17% of the population of Newark is counted as being out of work. We’re going to assume that number is actually much higher than that. I stopped in the city because I was driving to New York. The city is like a tremble, very old and people are not so nice. I went to a convenient store and everyone was looking at me weird because I was probably in the wrong neighborhood. I felt very unwelcome, therefore I decided to drive off and not stay in a hotel there. There was no good thing about this town. Everything looked destroyed. The stores were so old and most gas stations smelled like pee. The whole neighborhood had shady people. I would not recommend staying at this place. Jackson is the first on the list from the south. While the people here may be charming, we’re not measuring personality. We’re measuring sheer wealth. 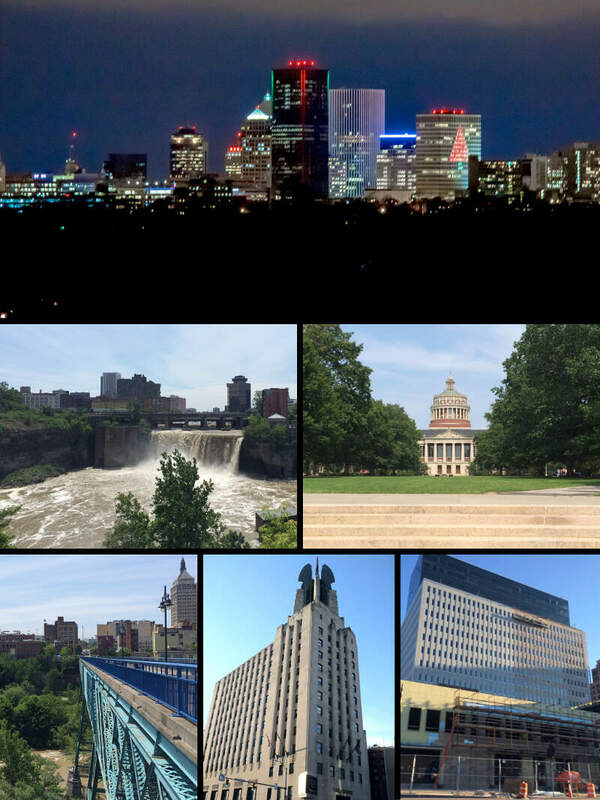 Wow, upstate New York owns 20% of the cities on this list. While Syracuse is a hotbed for young, exciting singles, it’s also a poor place where 1 in 3 people lives in poverty. 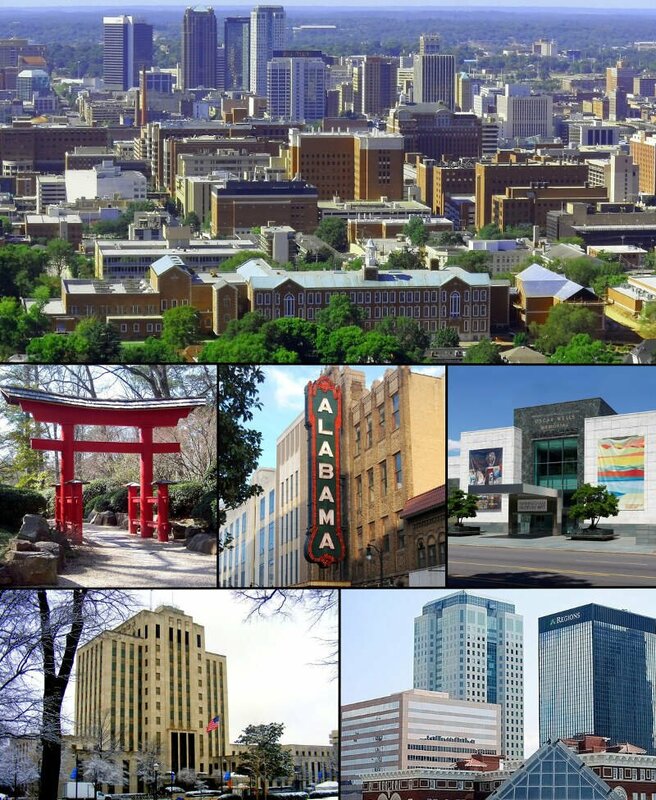 Birmingham is the only other true southern city to make the top 10. It’s the 11th-highest for poverty levels, and ranks 21st-lowest for incomes. We had heard things had gotten worse in Springfield, but didn’t realize it was this bad. The city rounds out our top ten poorest cities in the US for 2019 after finishing in 11th last year. Poverty and overall low incomes continue to be a problem for this city in South Central Mass. So that’s it. Our tour of the poorest cities in America. They’re kinda spread out, but tended to be in the south, northeast or upper midwest. After all the dust settled and the analysis was over, we crowned Detroit as the poorest city in America for 2019. If you live in one of these cities, keep your heads high and keep working hard to get ahead in life. Or, just play the lottery, that’s what all the other poor people do. America sure has changed over time, and as we discovered, in the last 5 years, more and more Americans are living outside of poverty. So that’s great. Hopefully, our economy continues to improve, so that more Americans can live life in relative comfort, and don’t have to worry as much about paying for healthcare and putting their kids through school, so they can focus on whether their football team is gonna make the playoffs or not. While it’s bad news for the cities we mentioned, we have to acknowledge the richest cities in America. If you live in Pearland, TX, Frisco, TX or Centennial, CO, sounds like things are going pretty well right now. Maybe it’s time for you to look at giving back to the community a bit? Thanks Rick, didn”t realize you were in the Indy area. Must try to get together next year or maybe at the Dayton show on April 7, 2018. Birmingham, AL and San Bernardino, CA are switched.